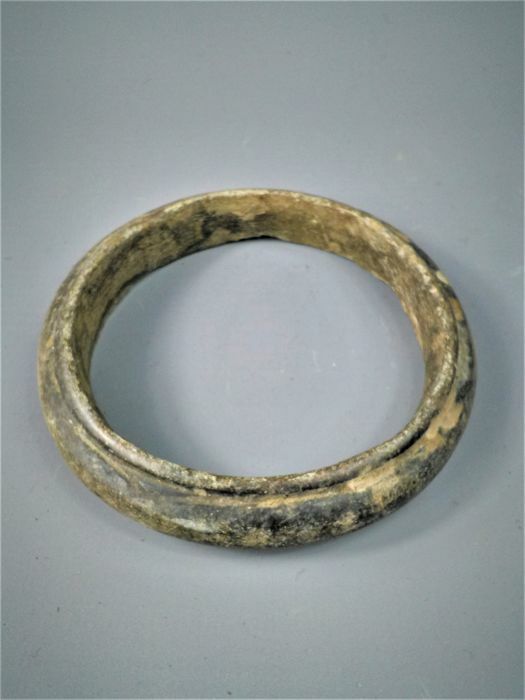 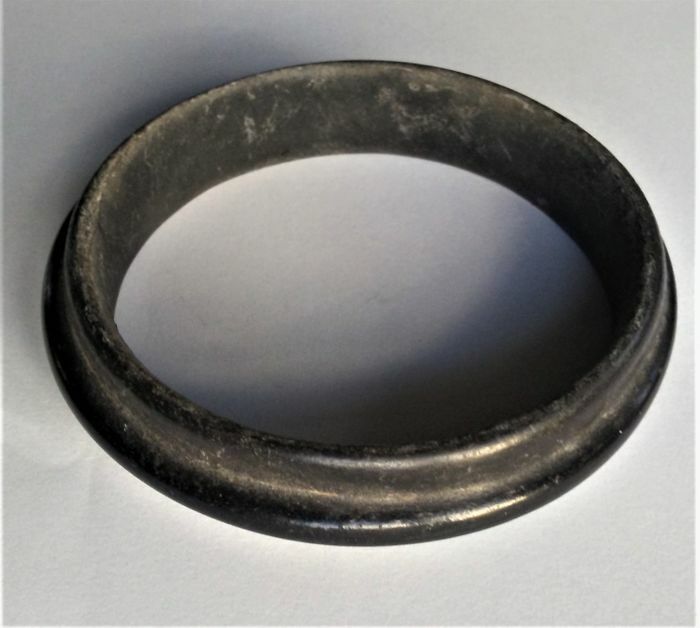 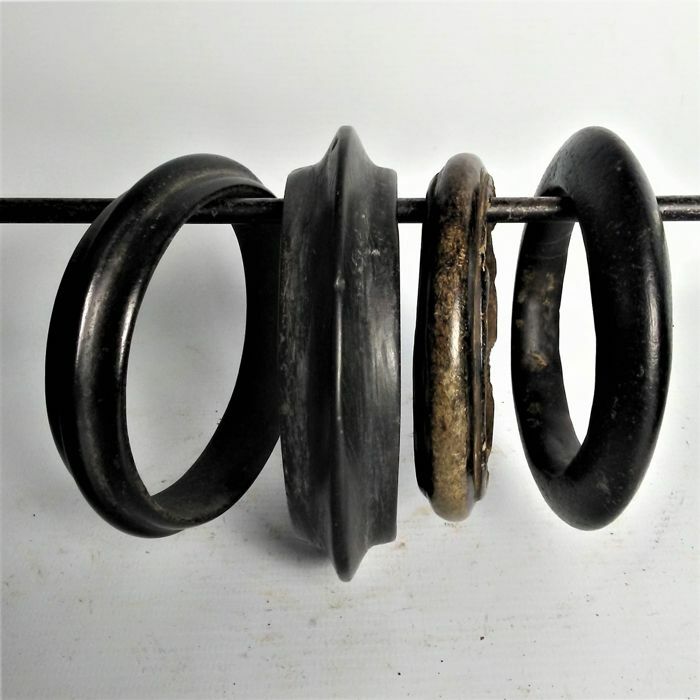 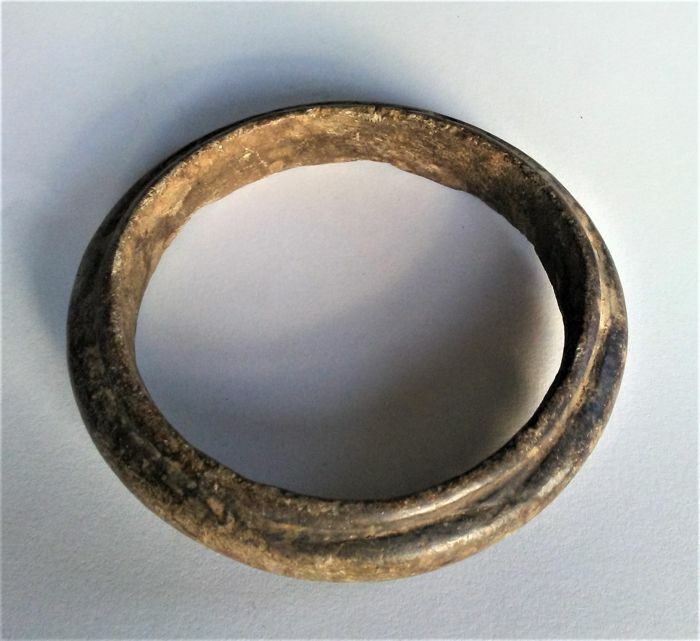 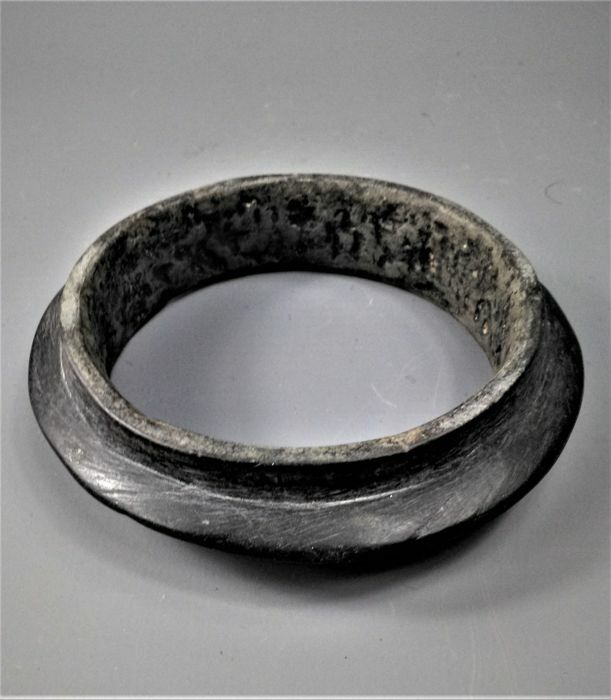 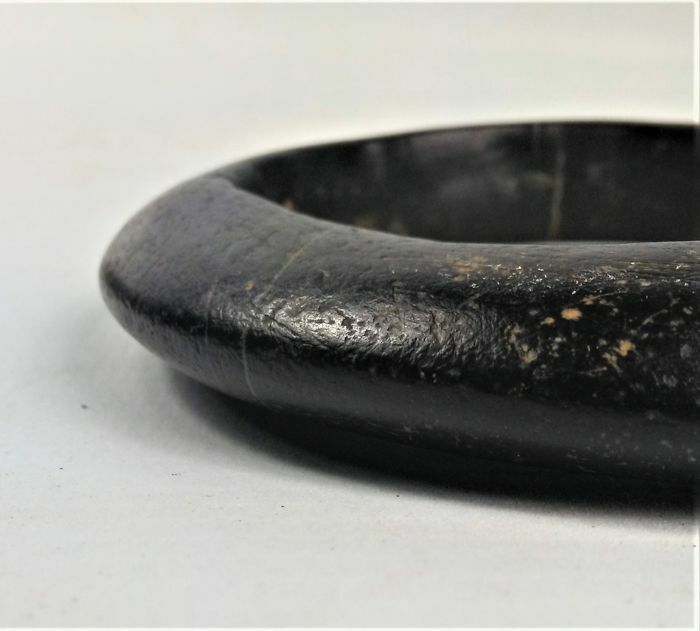 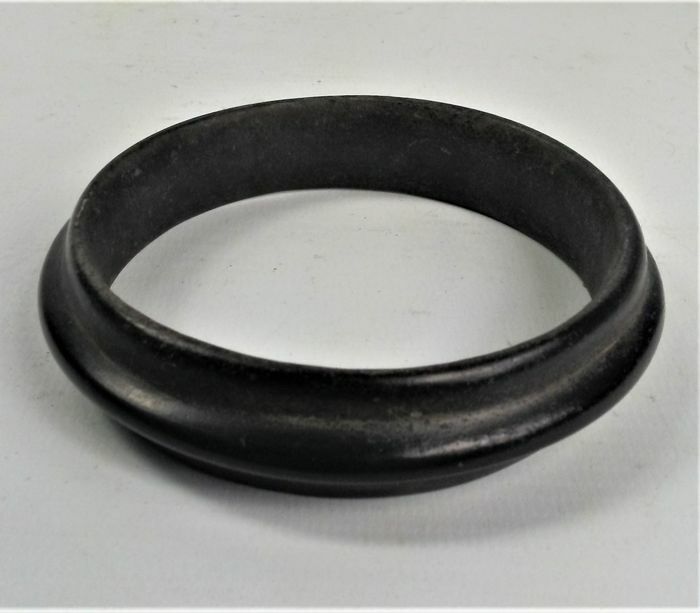 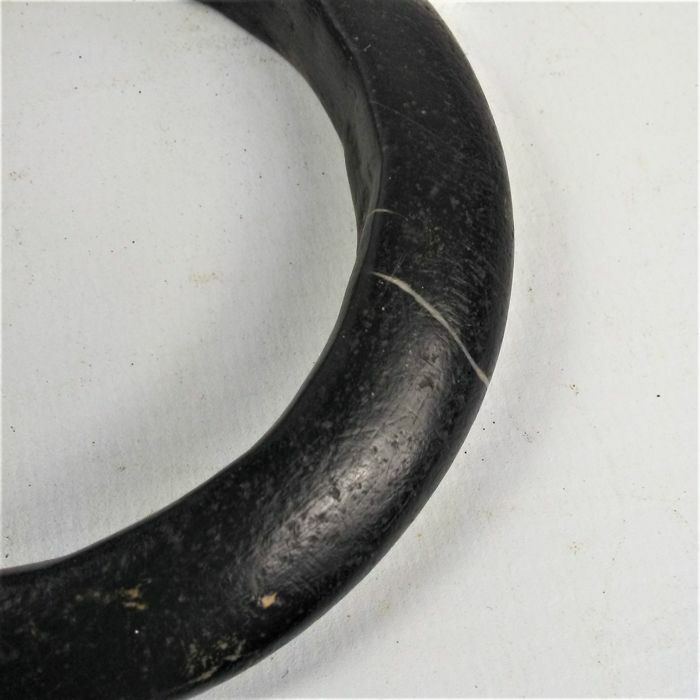 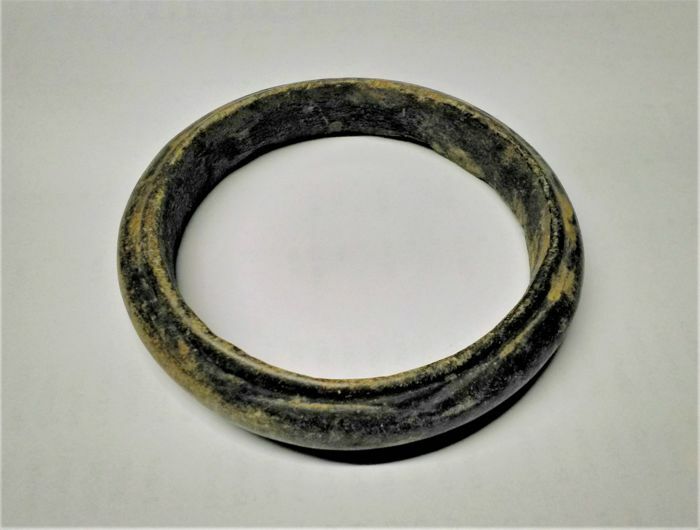 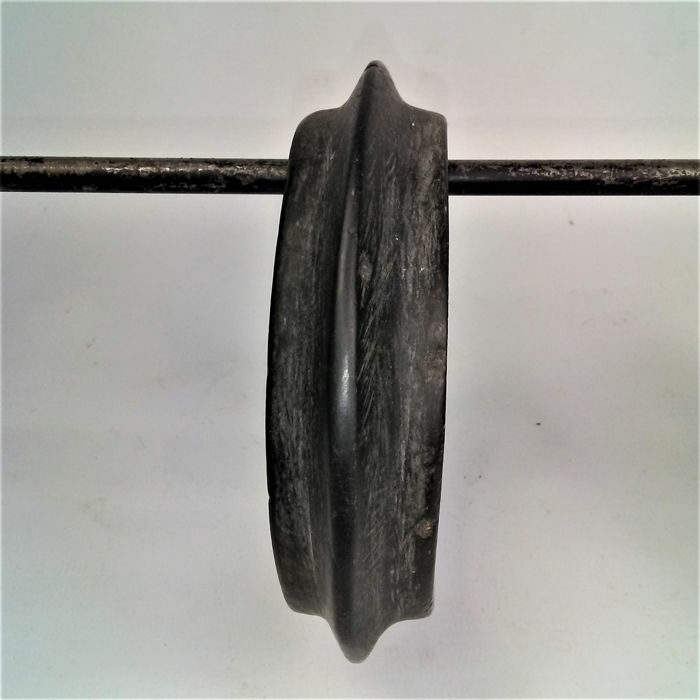 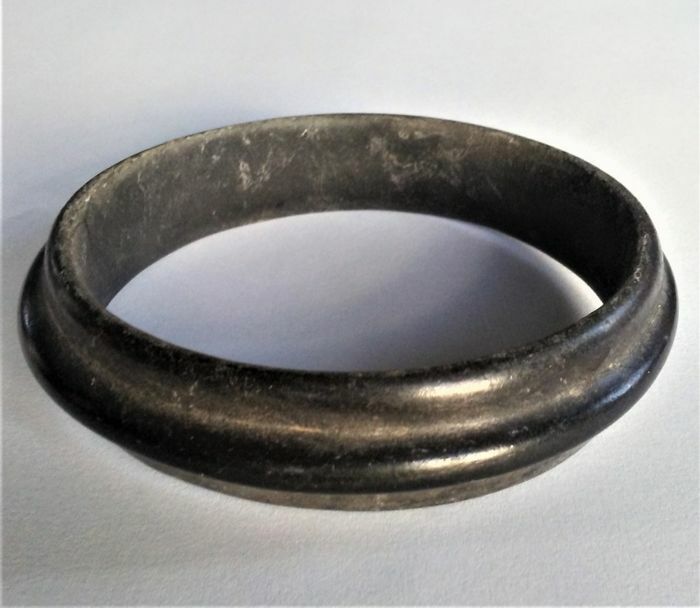 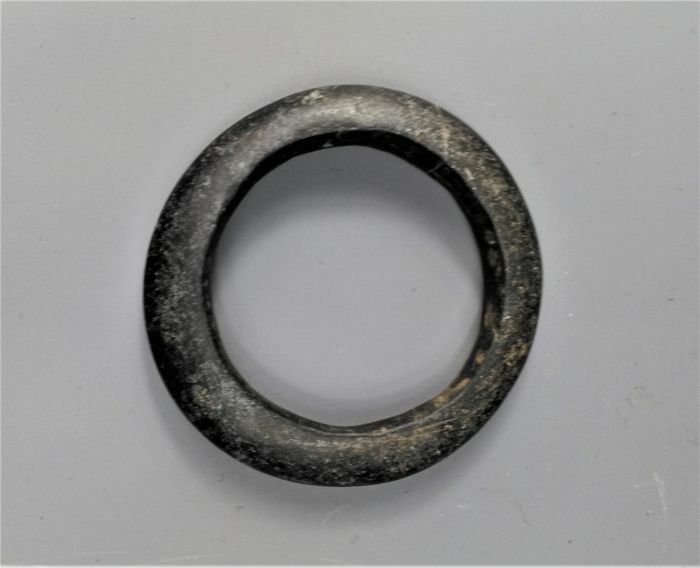 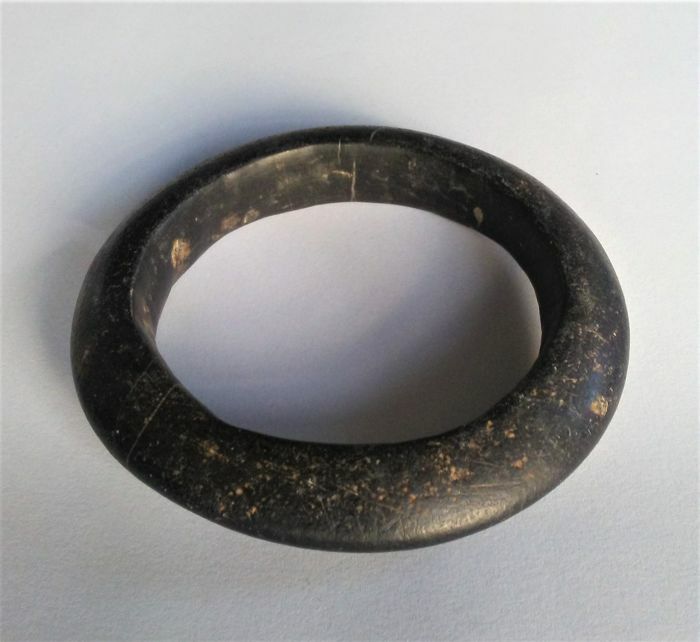 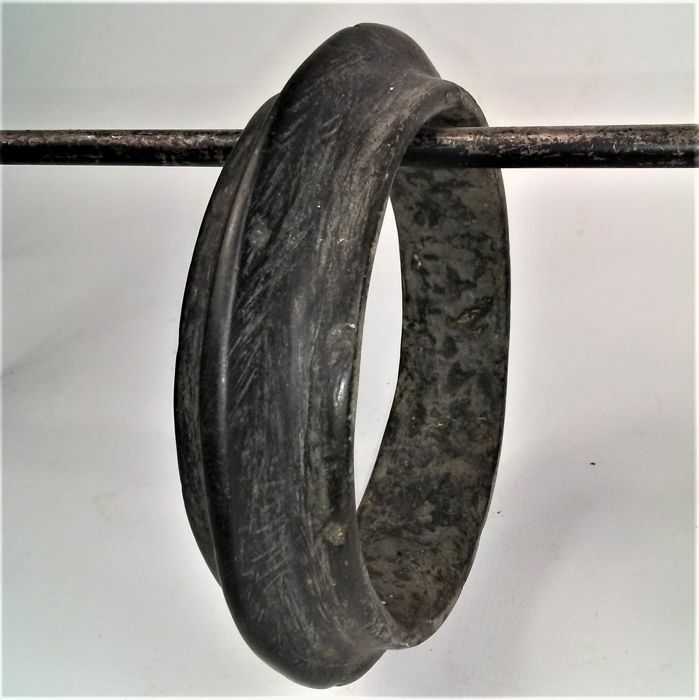 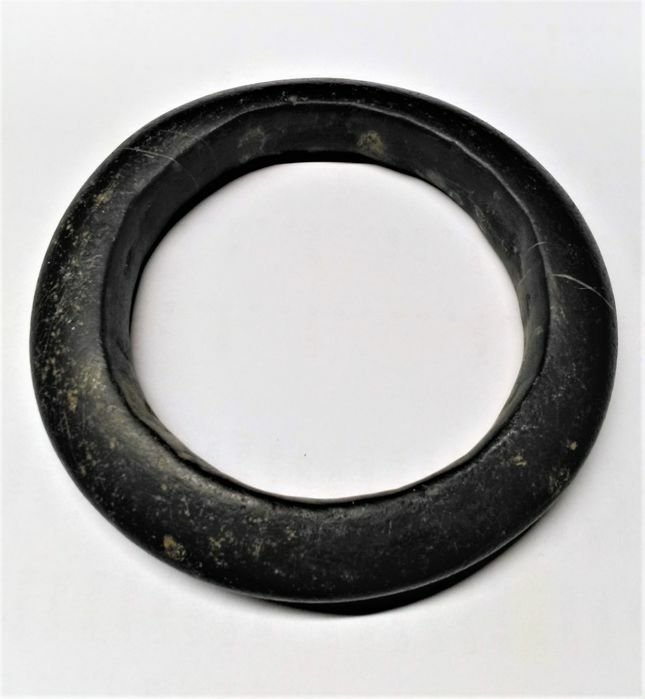 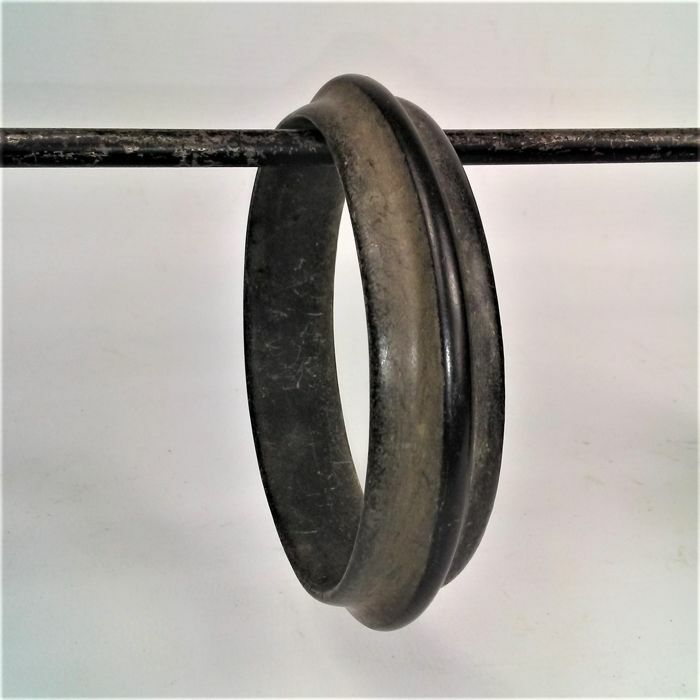 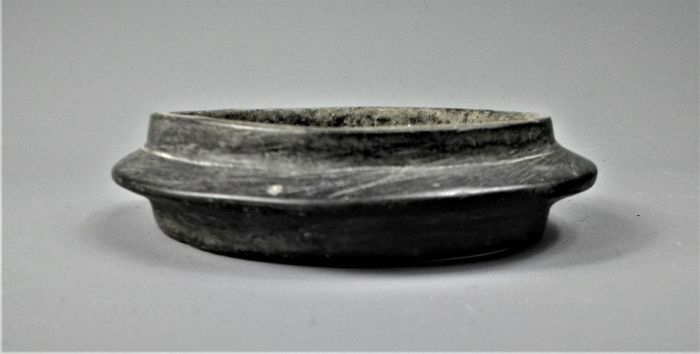 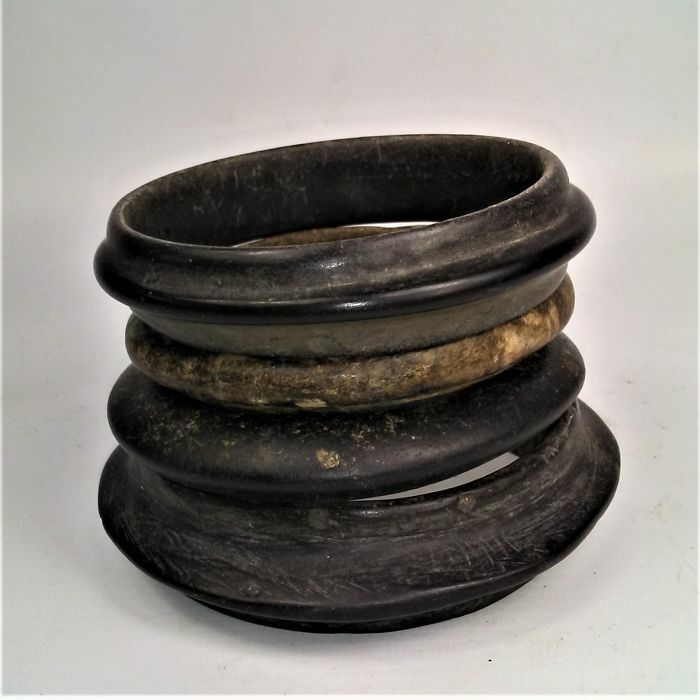 Four nice Hombori stone bracelets: two black bracelets with an edge in the centre, one rounded bracelet in black with white veins and one brownish with white/yellowish spots and rounded in shape. 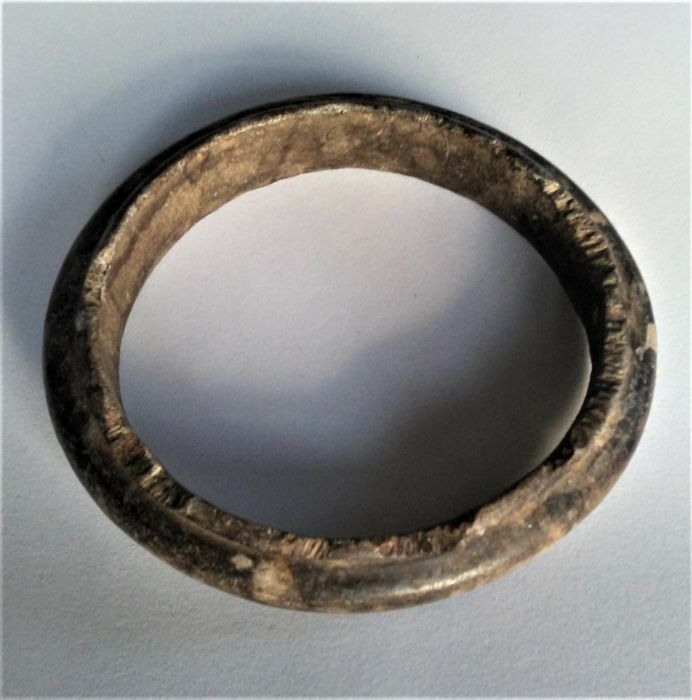 The brownish bracelet has some scratches on one outer side of the bracelet. 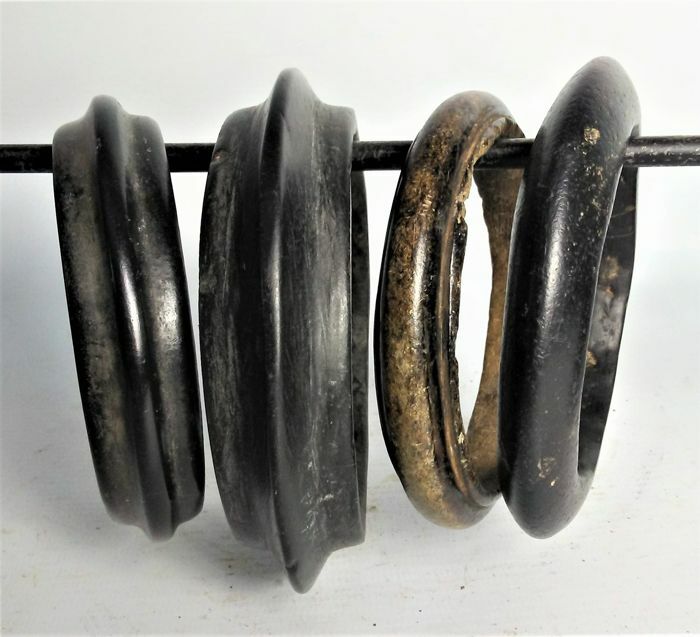 These bracelets were used by the Dogon and Tuareg people. 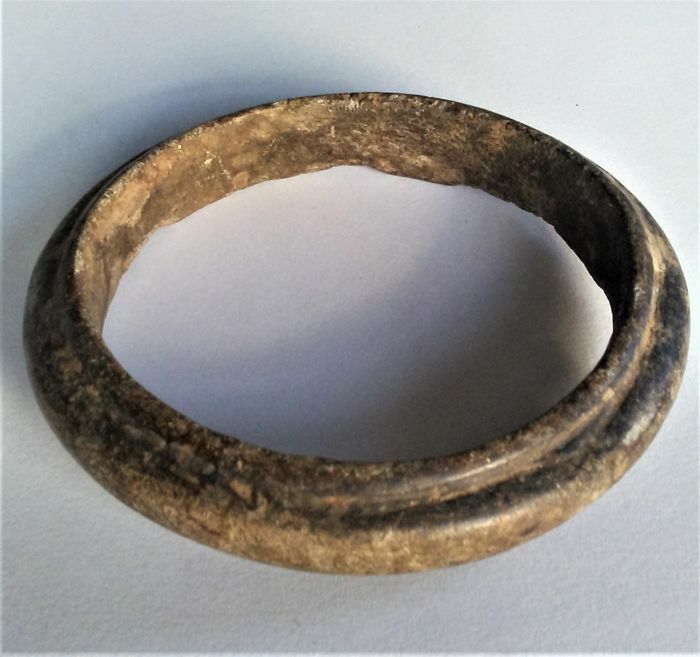 Hombori is the place where the half mineral stone is found and is located at about 50 km north of Sangha, the centre of the Dogon culture.